South Africa and India face each other in the first round of the ICC Women's Championship next week as they bid to qualify directly for the ICC Women's World Cup 2021. 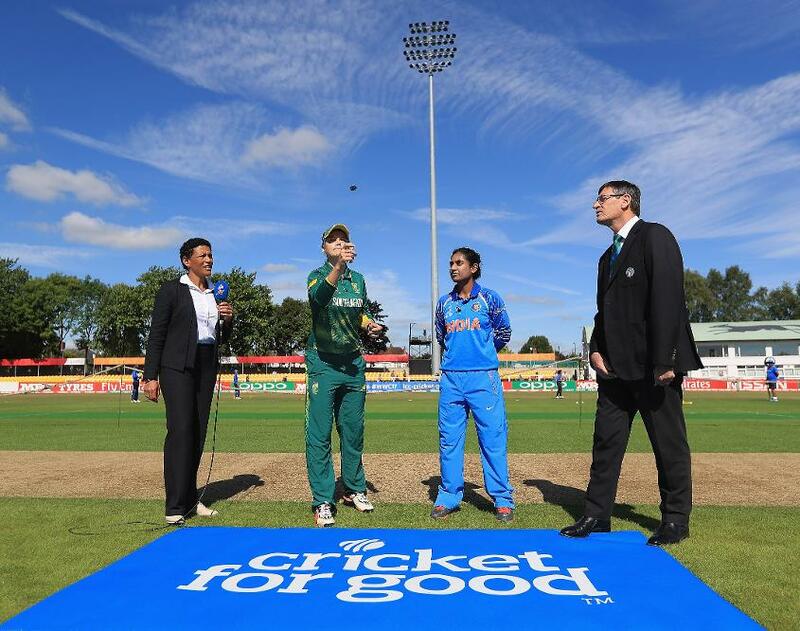 South Africa and India will launch their bids to qualify directly for the ICC Women’s World Cup 2021 when they square-off against each other in a first round fixture of the ICC Women’s Championship next week with memories of the ICC Women’s World Cup 2017 still fresh in their minds. 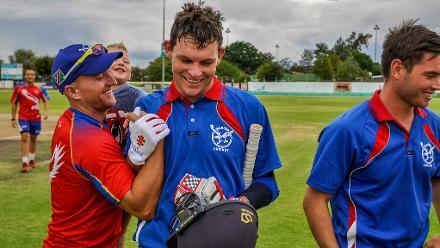 Kimberley will be the venue of the 5 and 7 February ODIs, while the series will finish with the final match in Potchefstroom on 10 February. At the backend of the ODI series, the two sides will play five T20Is, which will not count towards the ICC Women’s Championship, but will have an impact on the MRF Tyres ICC Women’s Team Rankings on which India is presently ranked fourth and South Africa sixth. When the two sides met in the inaugural edition of the ICC Women’s Championship in Bengaluru in November 2014, South Africa had won the series 2-1. When the two sides met again in the ICC Women’s World Cup Qualifier in Sri Lanka in February 2017 after failing to finish in the top four of the ICC Women’s Championship, India beat South Africa by 49 runs in a Super Six match and then in the final by one wicket. In the ICC Women’s World Cup match in Leicester in July 2017, South Africa were comfortable winners by 115 runs. While next week’s matches promise to be exciting and well-contested affairs, rival captains still had last year’s groundbreaking tournament in their minds. 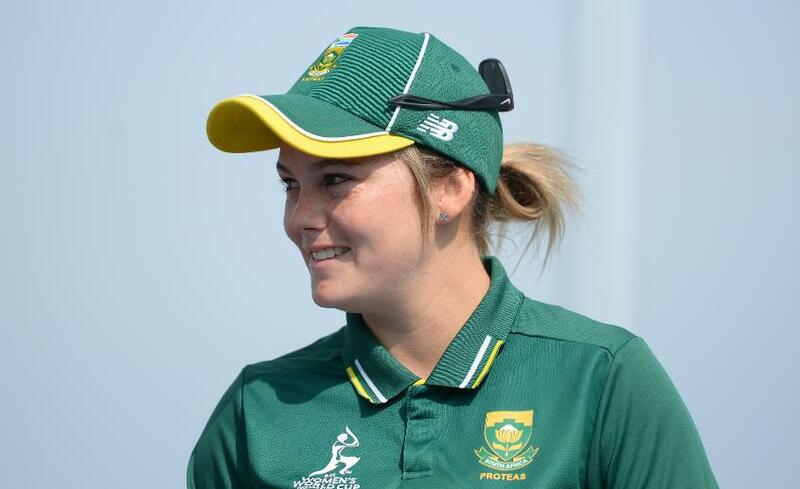 “I cannot believe it’s already been six months, feels like yesterday,” remarked South Africa’s 24-year-old captain Dane van Niekerk, adding: “It’s honestly still very raw for me personally, I think it’ll be for a while. I’m sure for most of our players it’s the same. “We absolutely gave 120 per cent in that World Cup. The good thing about that loss I guess is that it made us hungry for more and the team has been training for just that. 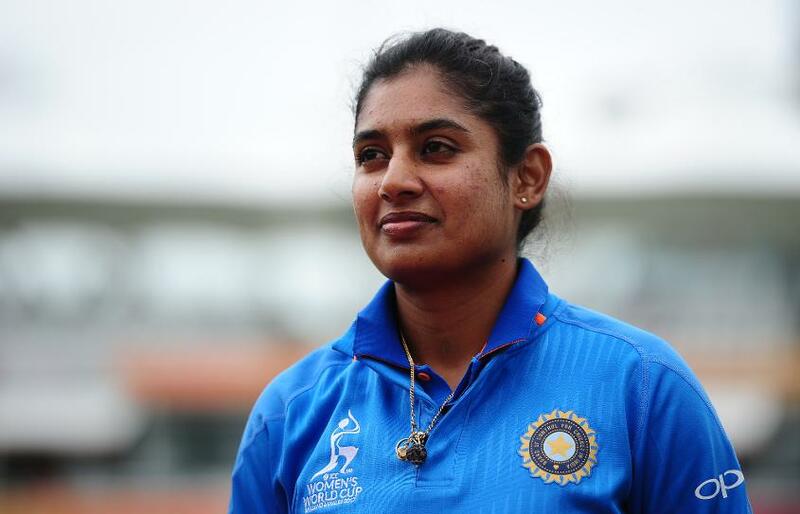 India captain Mithali Raj, who is the world’s number-one ranked batter, believed her side will now be under more scrutiny following a stunning performance in England where they lost the final to England in a cliff-hanger in front of a packed Lord’s. “Every match will be scrutinised by people, by the critics, by everybody, because now people have seen the actual standard of women’s cricket and the Indian team,” said Raj, adding: “So, yes, from now on whatever matches that we get to play, will be closely watched by all of them (and) followed by all the cricket fanatic people in our country as well as around the world. However, the two outstanding ambassadors of women’s cricket were quick to switch their focus to the ICC Women’s Championship, agreeing that next week’s matches were the start of the process for qualifying directly for the ICC Women’s World Cup 2021. Van Niekerk, who is the ninth-ranked bowler in the world, remarked: “It is a fresh start for us as a very tight unit. We don't want to go through the qualifiers again and that means we need to hit the ground running from game one. Raj concurred with her opposite number, when she said: “It is important to get points under our belt, so the three ODIs are going to be very important because it is a fresh start to the ICC Women’s Championship. We definitely are looking forward to being in the top four, so that we get a direct entry; that’s our aim. But to get there I think it is important that we get as many points as we can. “For us, the build-up and preparations for the ICC Women’s World Cup 2021 starts in South Africa. The more ODIs we will play in these two-three years, the more they will give a sense of how the players and the team are shaping. Raj minced no words in saying that she would like to see her bowlers improve their batting skills. “I think the first thing is definitely that the bowlers need to bat. That is something I would consider very important. I would want all my bowlers to contribute (with the bat) in the lower-order. Raj said she was looking forward to international cricket as well as the prospect of facing a formidable side like South Africa. Next week’s matches will also see the return of some of the most outstanding players from the World Cup, who also feature prominently in the MRF Tyres ICC Women’s Rankings. Apart from Raj, who was the second most successful batter in England, fifth-ranked Harmanpreet Kaur, 16-ranked Poonam Raut, 26th-ranked Deepti Sharma (all batters), number-two ranked Jhulan Goswami, 14th-ranked Ekta Bisht, 15th-ranked Shikha Pandey and 16th-ranked Rajeshwari Gayakwad (all bowlers) while be in Indian gear, while in the green kits will be eighth-ranked Lizelle Lee, 14th-ranked Mignon du Preez, 19th-ranked Laura Wolvaardt, 23rd-ranked van Niekerk, 24th-ranked Trisha Chetty (all batters), number-one ranked Marizanne Kapp, eighth-ranked Ayabonga Khaka, 10th-ranked Shibnam Ismail and 24th-ranked Sune Luus (all bowlers). India: Mithali Raj (captain), Taniya Bhatia (wicket-keeper), Ekta Bisht, Rajeshwari Gayakwad, Jhulan Goswami, Harmanpreet Kaur (vice-captain), Veda Krishnamurthy, Smriti Mandhana, Mona Meshram, Shikha Pandey, Punam Raut, Jemimah Rodrigues, Deepti Sharma, Pooja Vastrakar, Sushma Verma (wicket-keeper) and Poonam Yadav.